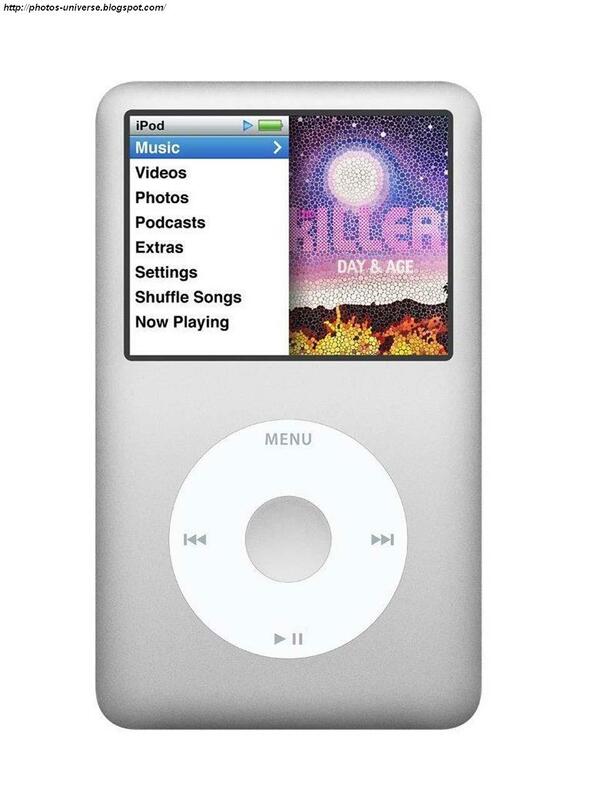 The iPod was released in late 2001. 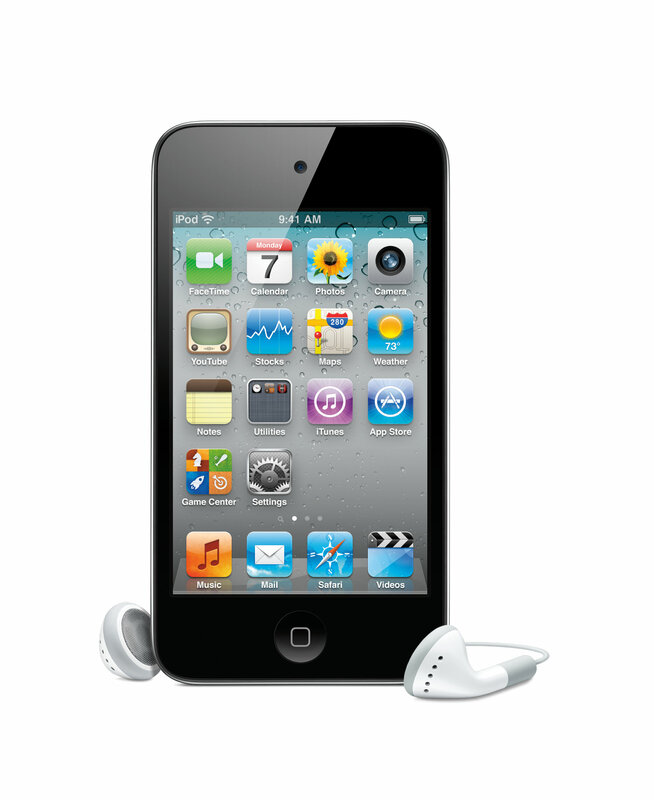 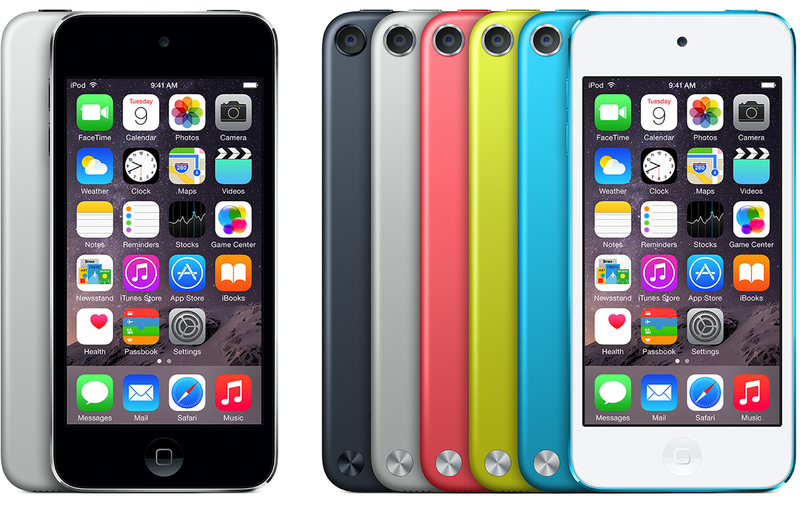 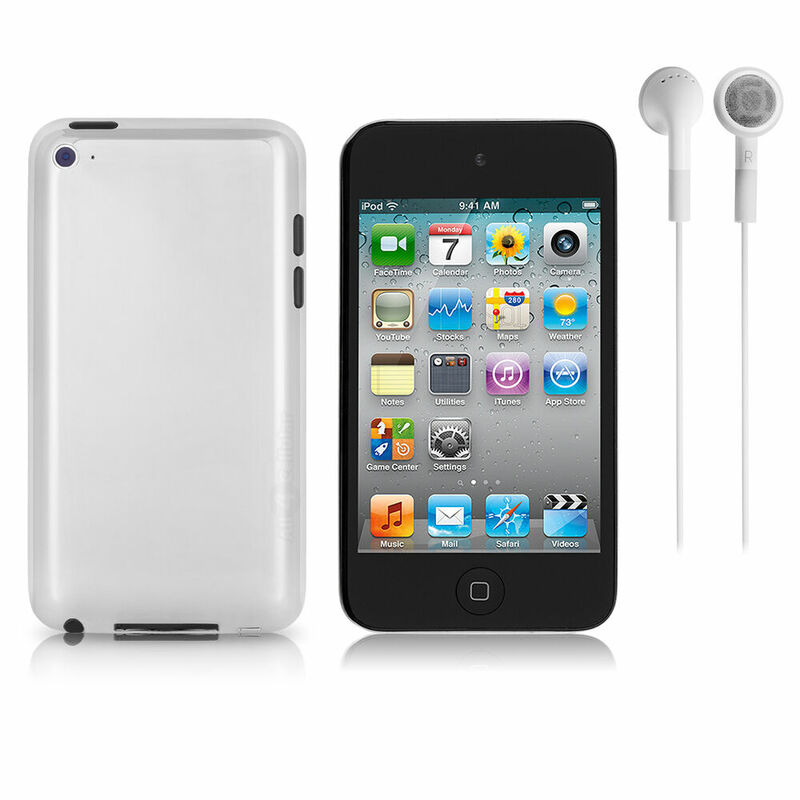 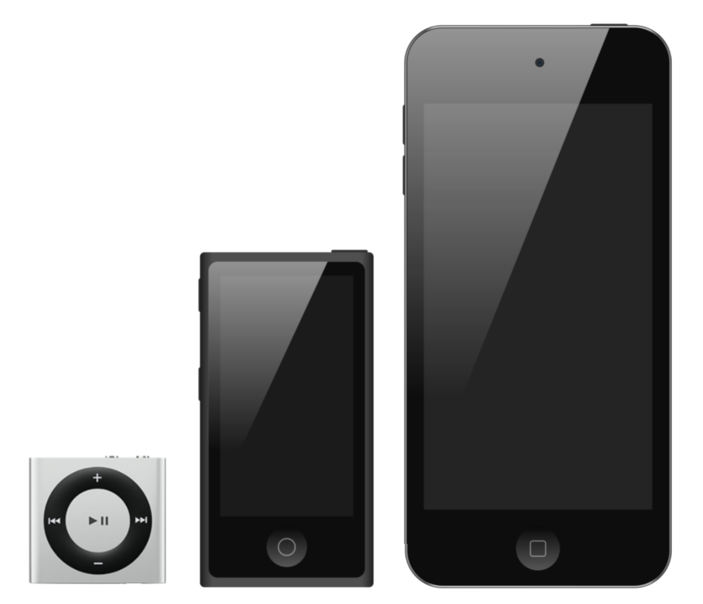 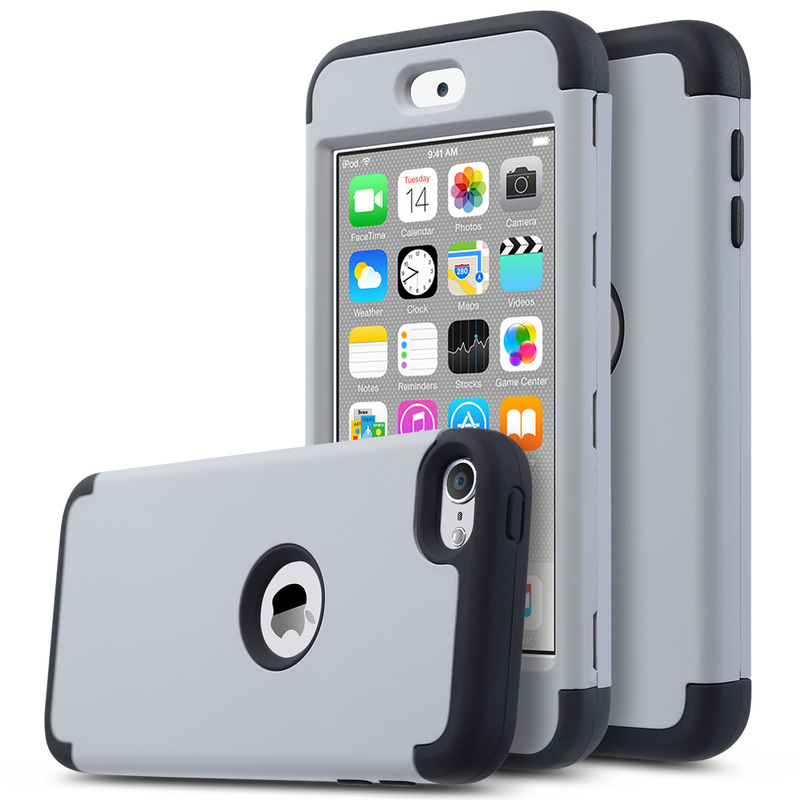 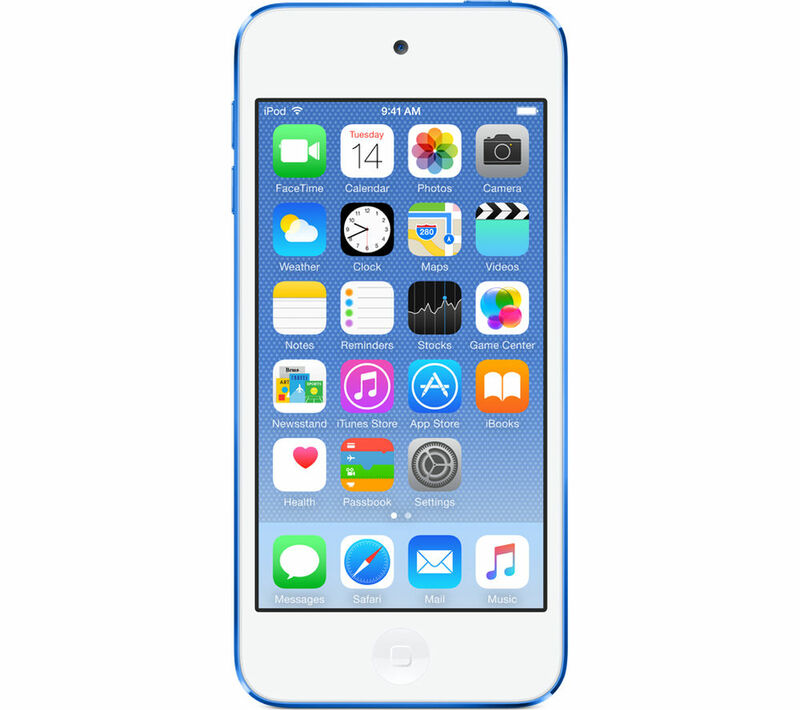 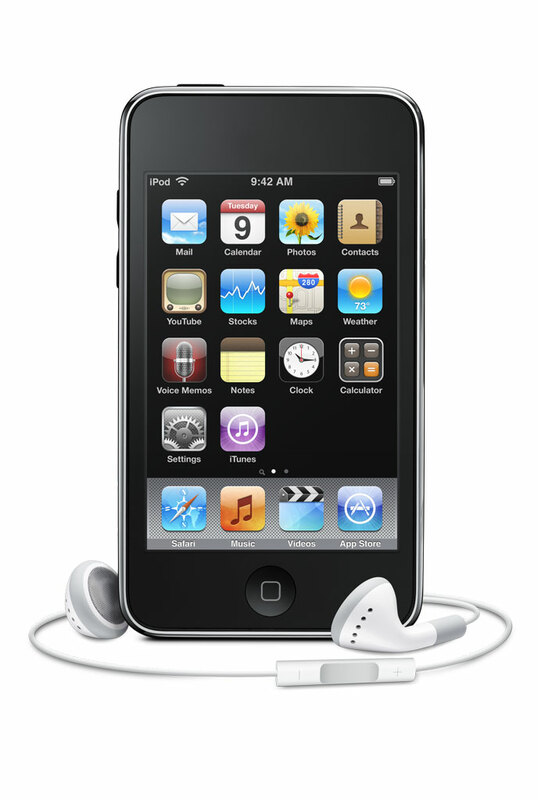 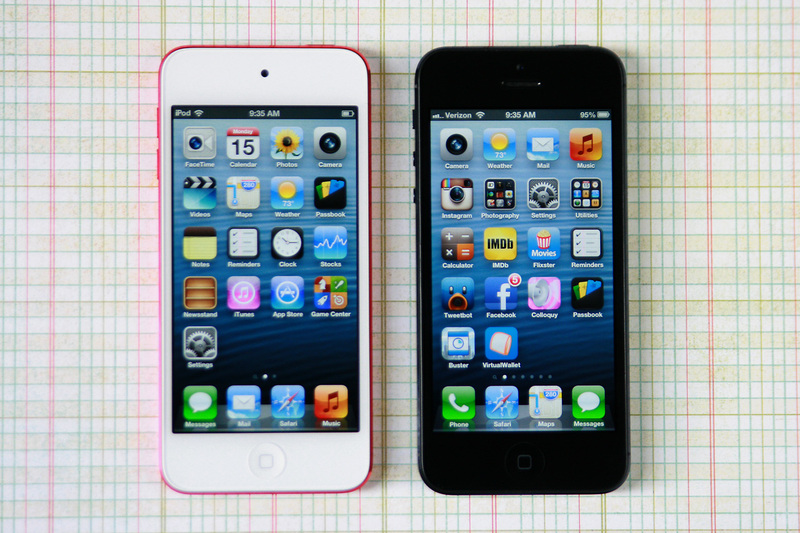 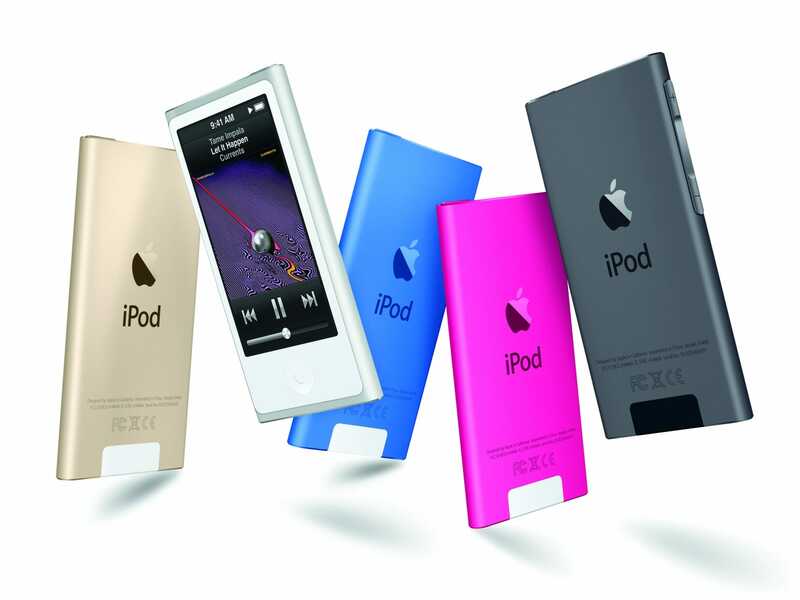 The iPod line came from Apple's "digital hub" category, when the company began creating software for the growing market of personal digital devices. 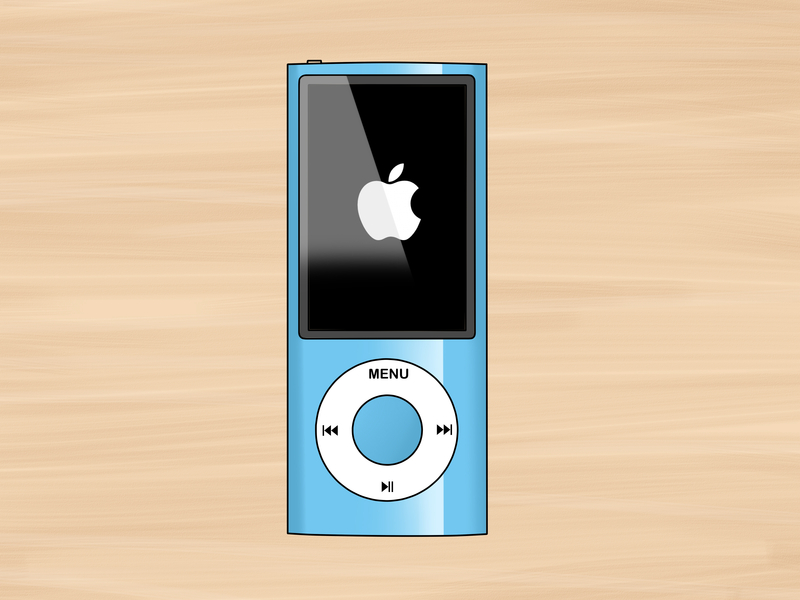 Digital cameras, camcorders and organizers had well-established mainstream markets, but the company found existing digital music players "big and clunky or small and useless" with user interfaces that were "unbelievably awful," so Apple decided to develop its own. 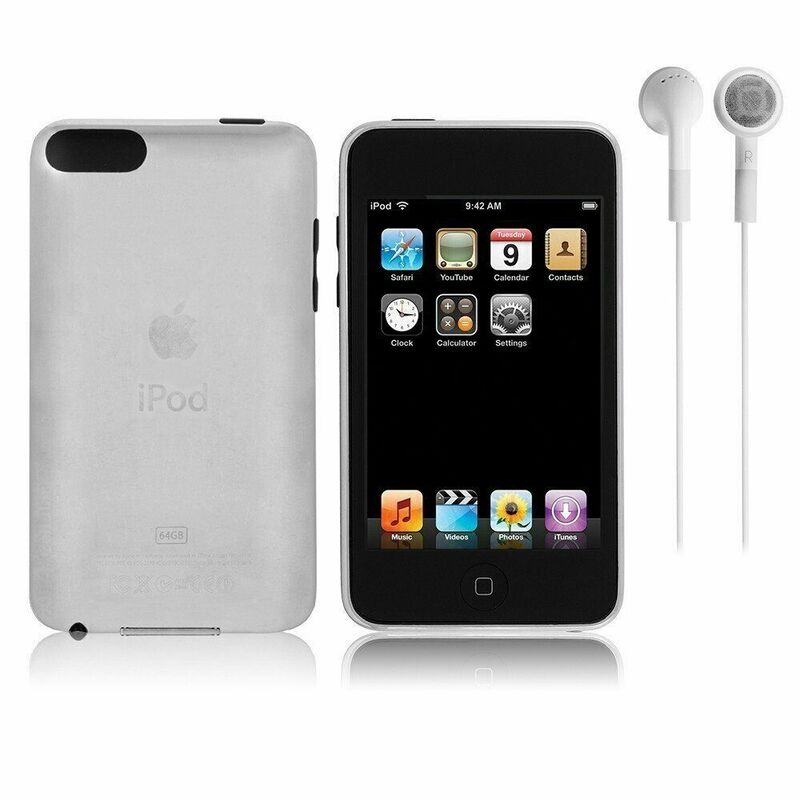 As ordered by CEO Steve Jobs, Apple's hardware engineering chief Jon Rubinstein assembled a team of engineers to design the iPod line, including hardware engineers Tony Fadell and Michael Dhuey, and design engineer Sir Jonathan Ive. 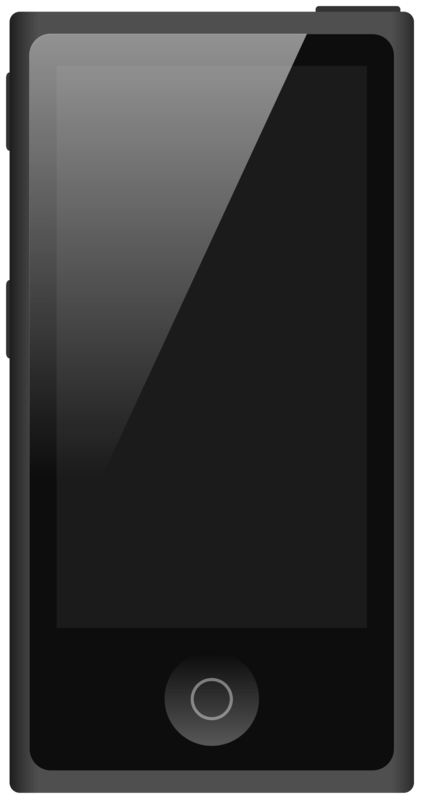 Rubinstein had already discovered the Toshiba hard disk drive while meeting with an Apple supplier in Japan, and purchased the rights to it for Apple, and had also already worked out how the screen, battery, and other key elements would work. 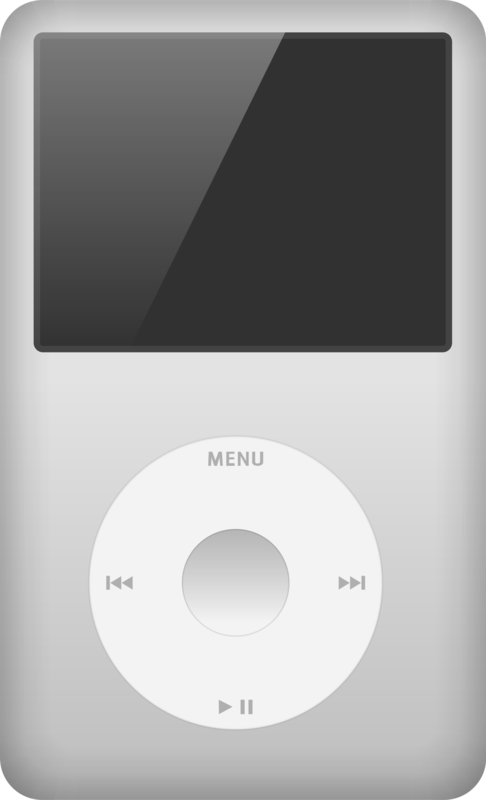 The aesthetic was inspired by the 1958 Braun T3 transistor radio designed by Dieter Rams, while the wheel-based user interface was prompted by Bang & Olufsen's BeoCom 6000 telephone. 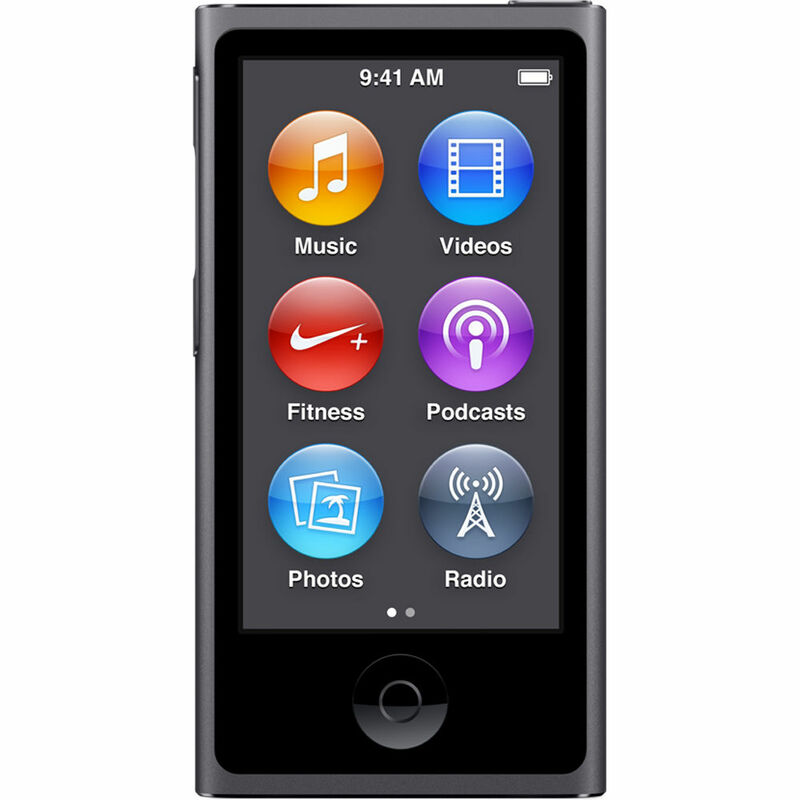 The product ("the Walkman of the twenty-first century" ) was developed in less than one year and unveiled on October 23, 2001. 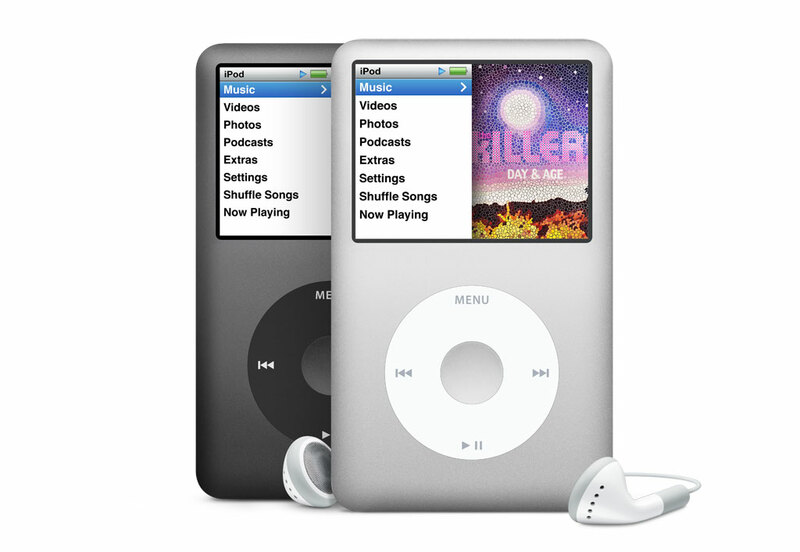 Jobs announced it as a Mac-compatible product with a 5 GB hard drive that put "1,000 songs in your pocket. "